QUALITY SOLAR PRODUCTS. GREAT PRICES. FREE QUOTES. We have partnered with Certegy Ezi-Pay to provide no interest ever solution, that enables our customers to purchase our solar packages, solar panels, inverters and iStore (hot water system) and then repay over time. 0% deposit payment plans available for approved customers. For more information visit Certegy Ezi-Pay’s website. WESTERN AUSTRALIAN OWNED SOLAR INSTALLATION COMPANY, GIVING YOU BACK THE POWER! It’s time to start harvesting clean energy from the sun and save on your electricity bills. 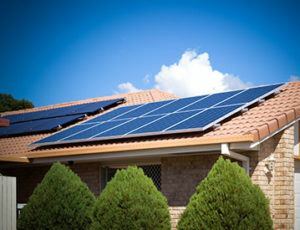 For high-quality solar systems in Perth, look no further than Koala Solar. Whether it’s for your home or business, we can design, supply and install anywhere in Western Australia. For expert advice and superior customer service, contact us today. Koala Solar was founded by three Western Australian locals with years of experience in the electrical and solar industry. 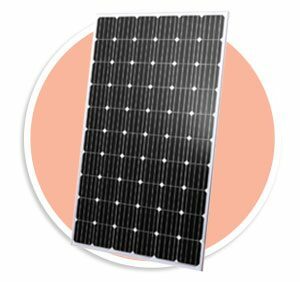 Our main priority is to make sure you get what you are looking for; the best quality solar panels at affordable prices. We offer end-to-end project management for your solar installation, which is fast, efficient and will save you money. Reduce your carbon footprint and lock in energy costs for years to come with our residential solar systems. Whether you need a basic home installation or a more complex residential solar system, our experts are always happy to help. Get uninterrupted power with our hybrid solar systems. Live “off the grid” with the safety-net of grid-connected power is a system that can significantly reduce your energy bills. 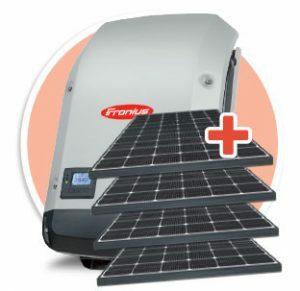 Solar batteries are an essential component of any home or commercial solar power system; they store the energy generated by your solar panels. We have the expertise to design the right solar system for your commercial requirements. 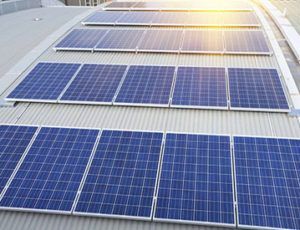 We use high-quality panels and inverters, all compliant with Australian-Standards and perfect for commercial premises. 100% proudly WA owned and operated, we quote, source and install locally. With our extensive knowledge and industry experience, we will provide a comprehensive quote with all deliverables and prices, at no cost to you. Our products are all rigorously tested to ensure that you receive the highest quality panels, manufactured for durability and longevity. 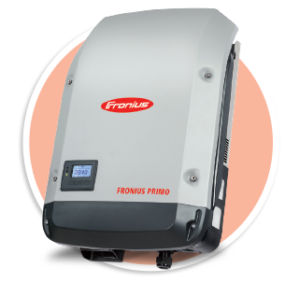 From Fronious Inverters to Q-Cell solar panels, you’ll get the best products from reputable suppliers. Do you require a free site visit and quote for a solar power solution for your home or commercial property, feel free to fill in the form below.